Everybody is using mobile phone for taking calls because it is handy and can be carried out anywhere and anytime unlike the old school landline. But come to think of it, sometimes, we missed using our landlines when taking calls because it is easy to grip the handset when talking to the other line plus we can use both hands to do other things while the handset is sandwiched between our ears and shoulder. With mobile phones, doing this may increase the chance of our phones slipping, falling and eventually breaking it. Speaking of landline handset, Native Union Pop Phone is here to give us the convenience of taking calls anytime, anywhere and providing us the experience of having a good grip with the landline-like handset. 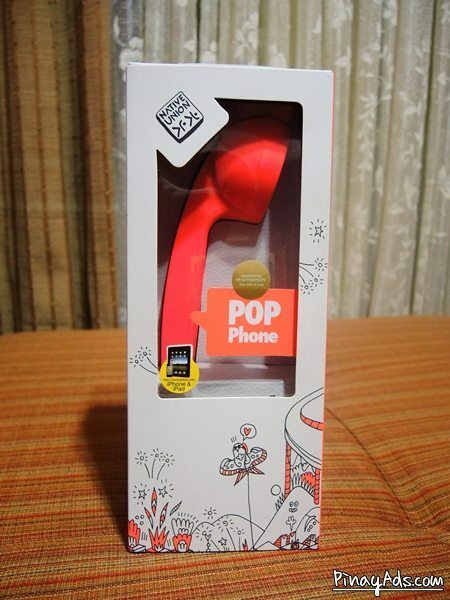 POP phone is based on the 1950’s Bakelite phone; the original retro handset designed by David Turpin for Native Union. 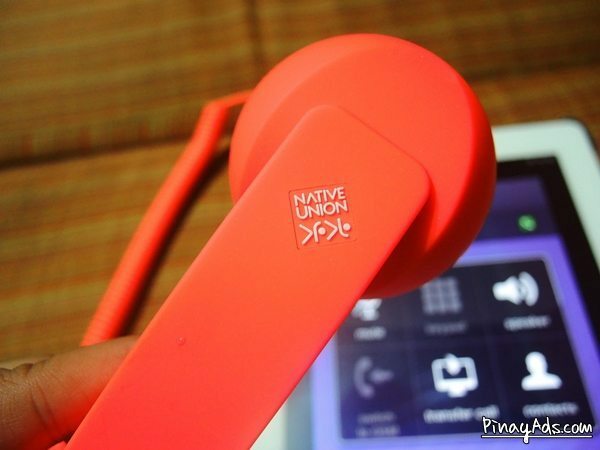 Native Union Pop Phone handset lets you connect to any mobile phone, tablet or PC as long as it uses 3.5mm audio jack. 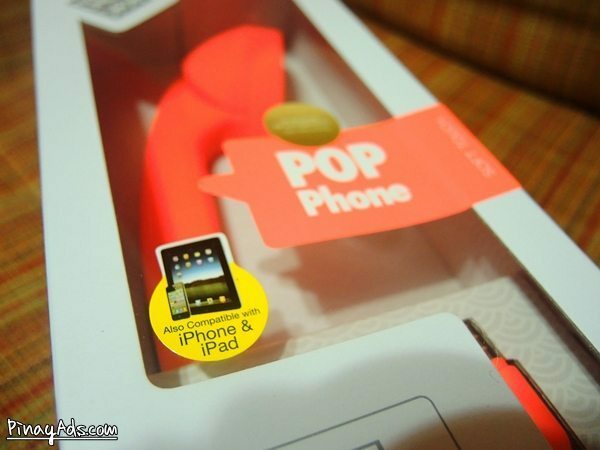 It provides a noise reduction technology for improved audio clarity. Also, it has one-button pick-up and hang-up functionality and allows the user to navigate the phone while talking, thus perfect for VoIP applications! 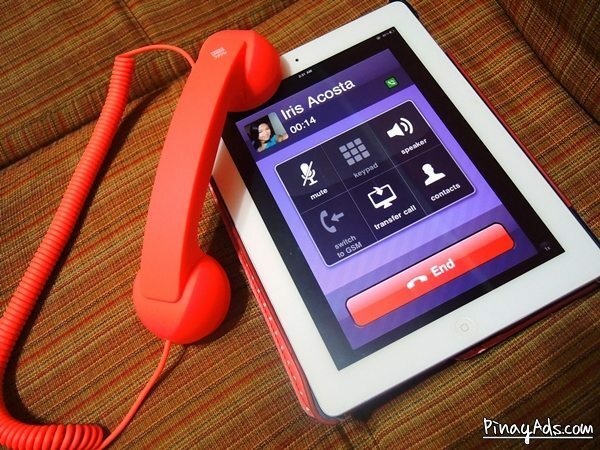 Personally, I find this retro handset cute and stylish with various colors available like red, lime green, dark blue, sky blue, purple, black, pink, orange, and yellow. It is also comfortable to use for the reasons mentioned above. On the other hand, I have noticed that the quality of calls is somewhat poor because there are times that I can’t hear the other line. Another thing is that it is bulky so I find it awkward to bring the handset around and take calls in public places using it.